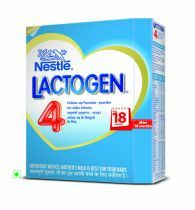 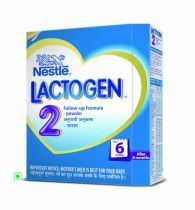 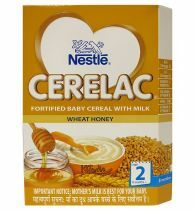 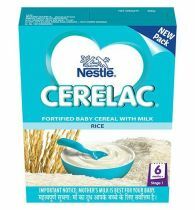 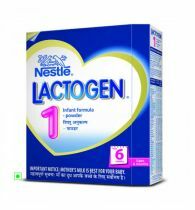 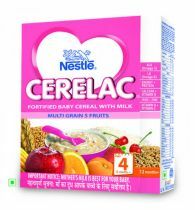 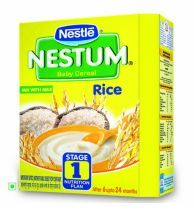 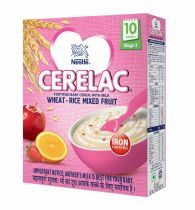 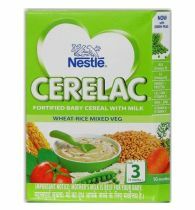 Nestle Cerelac Multi Grain Dal Veg Stage 4 offers soft palatable nutrition for babies and is very tasty too. 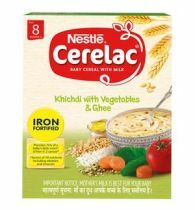 The richness and health benefits of food grains, dals and vegetables provide a complete and balanced diet for the baby. 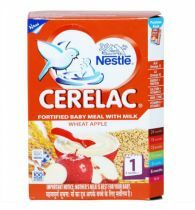 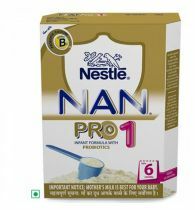 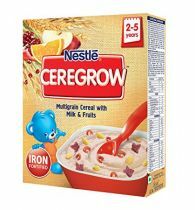 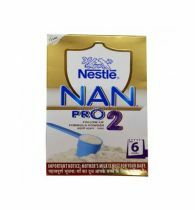 Nestle is known all over the world for its wide array of baby foods, milk and dairy products, breakfast cereals and more. 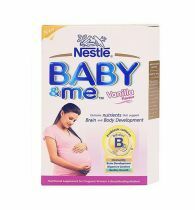 Their products are made from the best ingredients, are fresh and extremely safe for consumption.